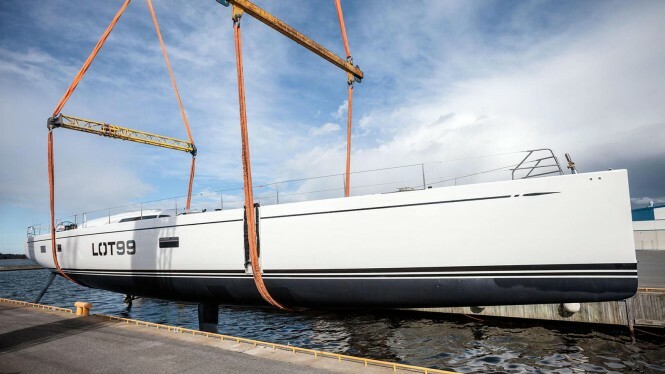 Sailing Yacht A owned by Andrey Melnichenko has come under the spotlight after it was seized by port authorities over a dispute between pending payments to the shipbuilder. It might be a reason for which the vessel has come under the spotlight and most people cannot help admiring the dimensions and features of this super yacht. The vessel looks like a sailing tank as per the kind of buildup it has. The vessel is 143 meters long. It had started to sail to be tested out in the open waters by the shores of Spain. The boat definitely has a sturdy design, akin to a floating fortress that can probably withstand a bomb blast if required. It definitely has a futuristic design, though the looks and built are not akin to what a leisure super yacht would look like. However, one should not be disappointed with the bland appearance on the exterior as it is equipped to accommodate 54 crew members and has luxurious accommodations for about twenty guests. There is a helipad on board the yacht as well. 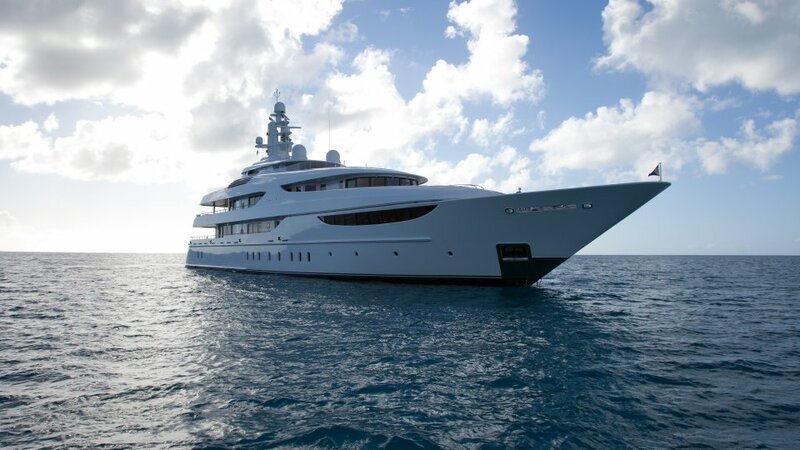 The boat was initially designed by Phillipe Starck, who is a renowned boat designer from France. 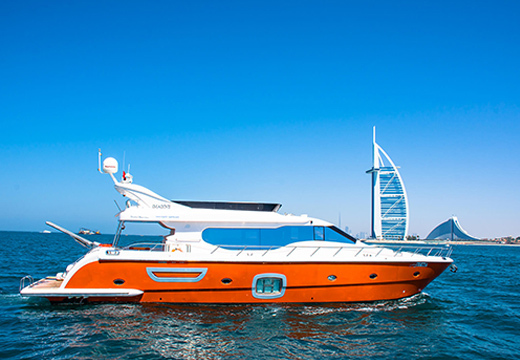 The boat is equipped with a mast that is hundred meters tall, which is one of the stunning features of the vessel. As the vessel stands moored in the port of Gibraltar till an arbitration matter resolves the payment issues, the vessel is a sight to behold for all. The Russian billionaire has been playing down the problem as per the statements issued by his spokesman. There is a total of five hundred million pending in payment as per the ship builder company. Hence, it seems as if the boat will be moored here for some time till a resolution is reached through arbitration in the UK courts.